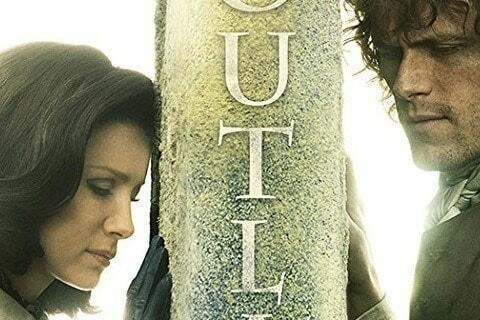 Based on Diana Gabaldon's historical time travel series of novels of the same name, the show is about an English combat nurse from 1945 who mysteriously winds up back in the year 1743. The series has won Critics' Choice Television Awards, People's Choice Awards, Saturn Awards, Women's Image Network Awards and Satellite Awards. It would be nominated for Emmy and Golden Globe honors as well.